Move it and shake it in this sassy heeled sandal. This timeless style features twin straps and a teardrop-shaped heel that adds a hint of haute design. 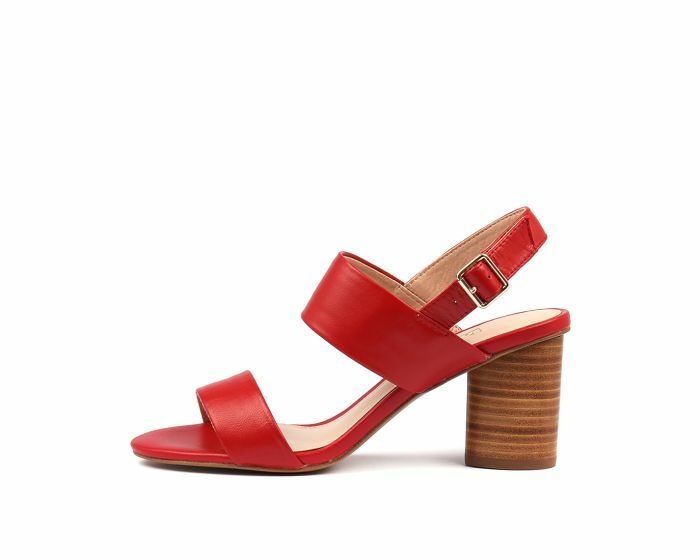 Easy to dress up or down, this slingback option will be a staple for the season!